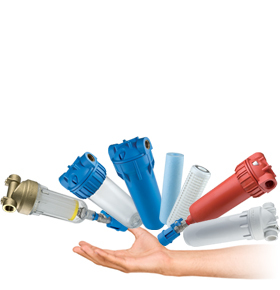 Self-cleaning multi-stage filters for the filtration and treatment of water over multiple stages. Customise filtration based on your needs: discover the cartridges dedicated to you. The Hydra DUO self-cleaning filters are designed for water filtration and treatment in multiple stages.